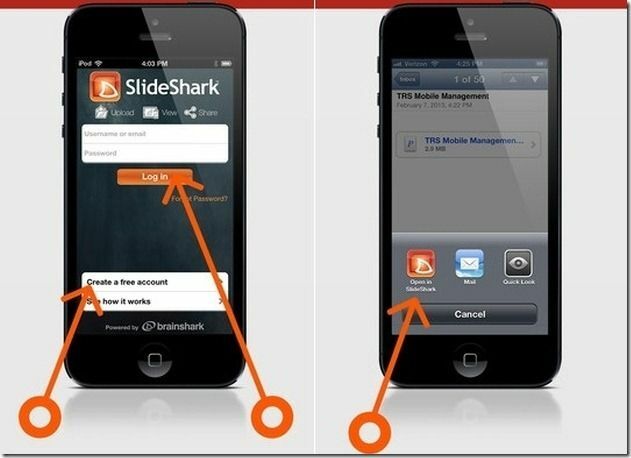 SlideShark is a free iOS app which lets users view and share PowerPoint presentations using iPhone and iPad. 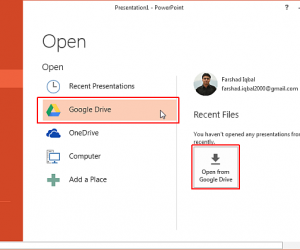 While one can use web services like Google Drive to share and view presentations, the output is less than desirable. This is where SlideShark fills the void where a web service or simple presentation app might not be good enough to produce desired results. 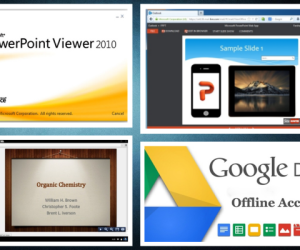 This is because SlideShark has the ability to retain the original animations, graphics, text and overall outlook of the presentations. 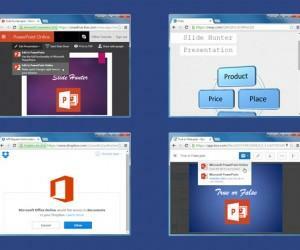 SlideShark is available for both individual and business professionals which means that you can use this app to share and present your PowerPoint presentations to not only co-workers or friends but can also use it for presenting corporate presentations which you might have made using Free Business PowerPoint Templates. 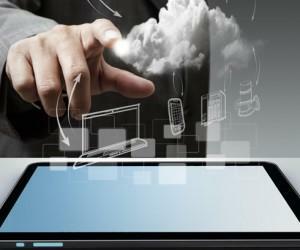 To use this app you will require a SlideShark account to sign into this app. 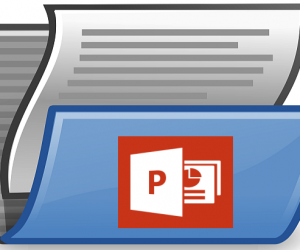 After you are logged in you can begin uploading your PowerPoint files to the SlideShark service, after which the the PowerPoint presentation can be downloaded and viewed using the iOS app for SlideShark. The free account at SlideShark provides storage space up to 100MB, which is more than adequate for storing a handful of your presentations. 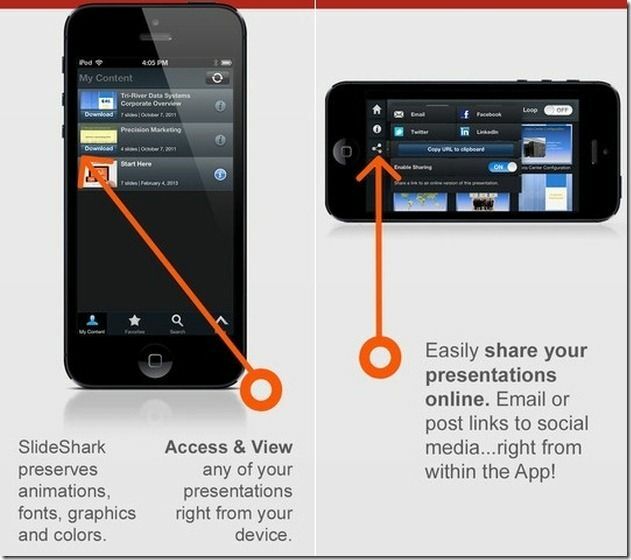 However, if you find the SlideShark app and service to be useful, you can always sign up for a Premium account. 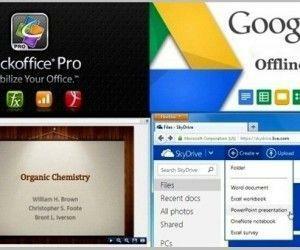 Using this app you can share your presentations via a given URL and also seek on-demand tracking for viewing results of your presentations. Perhaps one of the best features of this app is that you can display your presentations right from your iDevice without the need for connecting to a PC or having an internet connection. All downloaded presentations are directly stored on your iOS device and can be directly played from it for giving a presentation (e.g. using an iPad).